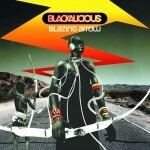 Blackalicious consists of an MC, Gift of Gab, who’s best known for abstract & intellectual lyrics. 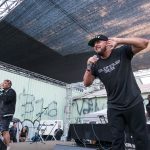 Accompanied by Chief Xcel, DJ for the group who does a great job blending Gift of Gab’s groove stricken voice into his own funkified & hypnotic beats. 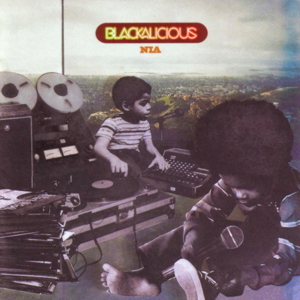 If I May is off Blackalicious’s first album, Nia. The song has, like usual, outstanding & rich instrumentals by Chief Xcel. 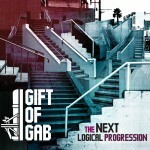 Gift of Gab unfolds his unique talents, as well, but where this song differs is from the two featured acts: Lateef the Truth Speaker & Erinn Anova. Lateef, member of Latyrx, just gets better every time you hear him. When I first listened to Latyrx, I was amazed by Lyrics Born’s vocal talents (the other member of Latyrx). It took me a while to really appreciate Lateef’s talent, but when I did, he’d get better every time I’d listen to him. Not only does Lateef bring something to the table, but Erinn Anova makes for a perfect chorus, as well as accompanying Lateef with a well done duet. This song is a nice relax, and contains lyrics that are inspiring, yet not as intricate & abstract as Blackalicious songs usually are. 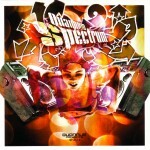 Check this out if you are a fan of the Quannum collective, it highlights the best of ’em.